These jewels-on-wings are one of the treasures of the Sonoran Desert. 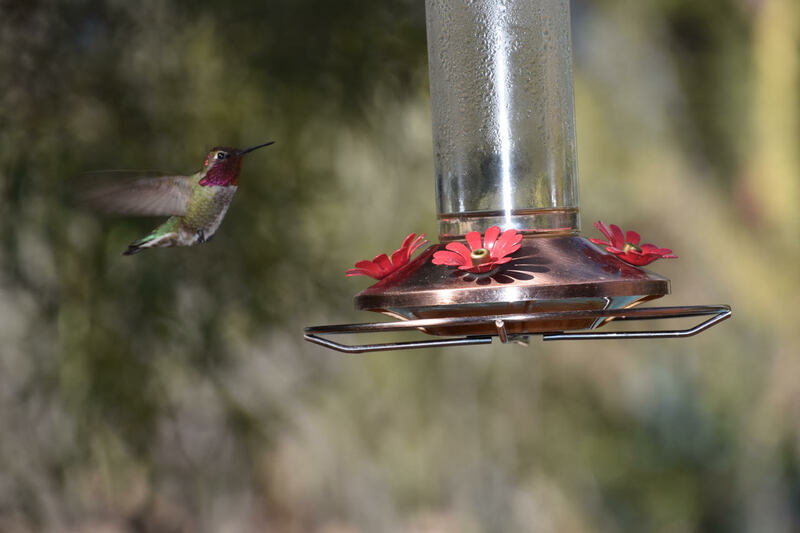 We have many varieties of hummingbirds to enjoy here in Tucson. 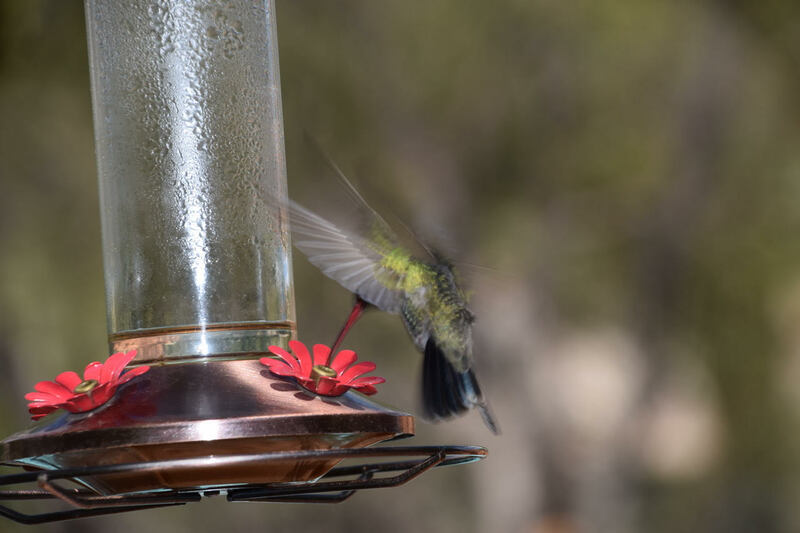 I THINK the top image is an Anna's hummingbird and I think the bottom one is a Broadbill. Anyone who knows more about these tiny fliers, please share your knowledge! Good Morning! I have been on hiatus for several months. . .long boring story. 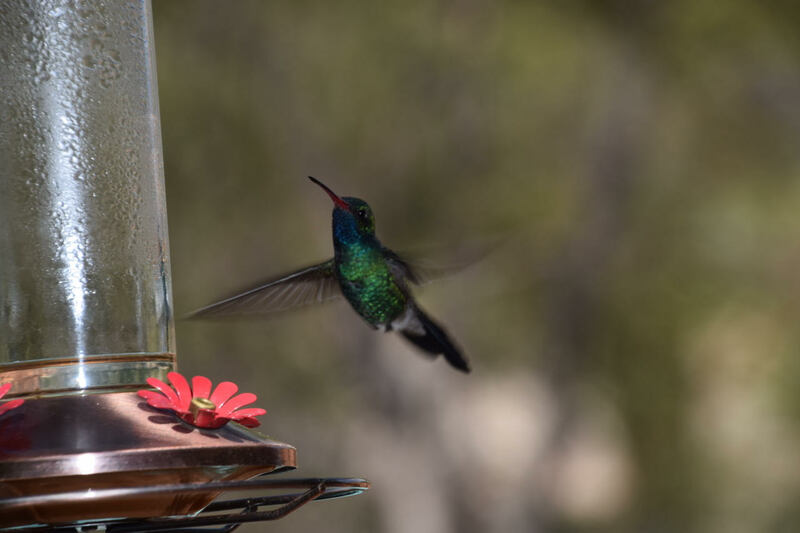 Came back and saw this wonderful post of gorgeous hummers. Great job photographing them!! Hi Kate! Oh I can't take credit for these beauties. They were sent to me by a friend, George Goldman. Gorgeous little creatures! Welcome back.